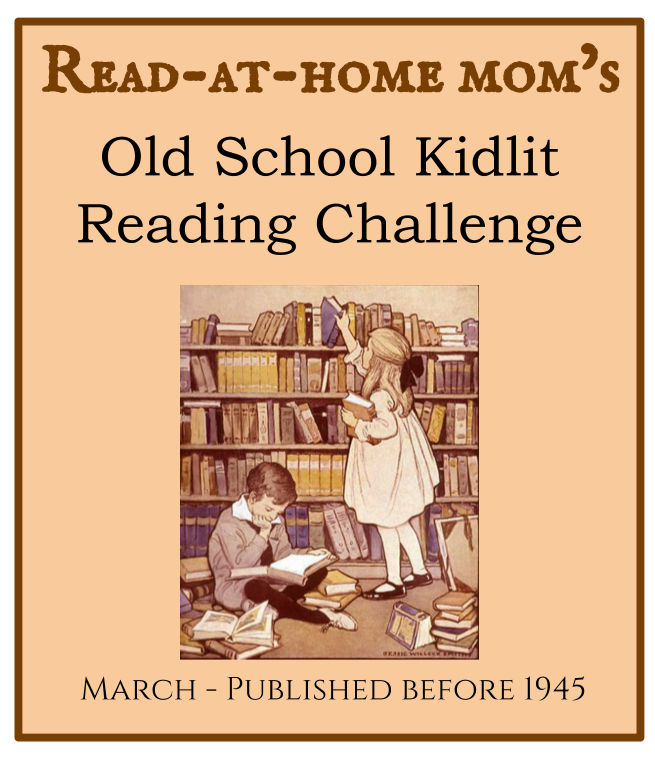 Today marks the end of the third month of the Old School Kidlit Reading Challenge, which focused on books published prior to 1945. If you reviewed or otherwise posted about an "Old School" book from 1944 or earlier, please leave a comment below with a link so other participants can see what you read. Thanks! I read Moonfleet by J. Meade Falkner.